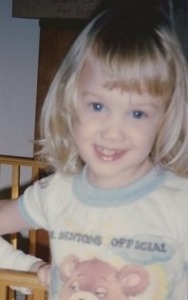 The little girl’s name is Valerie Apthorp and this is what she looked like near the time Luke 2 was recorded. She was 4 years old. Valerie was married in 2013. She and her husband love God and serve the Lord in Cordoba, Argentina. 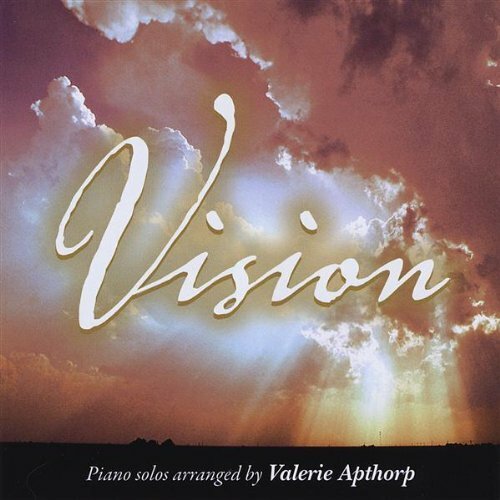 At age 17, Val recorded a piano CD called “Vision”. You can hear samples on CD Baby, iTunes and Amazon. Folks often ask if she read the verses. Actually, her dad taught them to her and she recited all twenty verses. She’s really great at Christmas Bible quizzes now! The voice recording was made in Charlotte, NC. During the recording, Val stood in a walk-in storage closet. You can sometimes faintly hear traffic going by outside. Right after she finished the recording of Luke 2, she asked if she could go eat because she was “starving”! For the record, she was never deprived of food. The recording is aired on hundreds of radio stations. The first to air it was Bible Broadcasting Network in Charlotte, NC. Her personality in real life is just like on the recording. Mom and dad used to take her to church early on Sunday just so she could toddle around meeting new people. When she was a newborn baby, she would jabber to the outlet on the wall next to the sink in the bathroom because it looked like it had eyes and a nose. She learned to read very early and never had a grade lower than a B+ in school. Her favorite competitive activity in high school was debate tournaments. She was the president of her National Honor Society chapter. She also taught piano to ten students while in high school, played piano specials in church and sang in the choir. Valerie was home schooled. As a teen, she applied to six colleges and was accepted by all of them, including the University of North Carolina at Chapel Hill. She turned them all down. Instead, she attended Bible college at Palabra de Vida in Argentina. She is now fluent in Spanish. 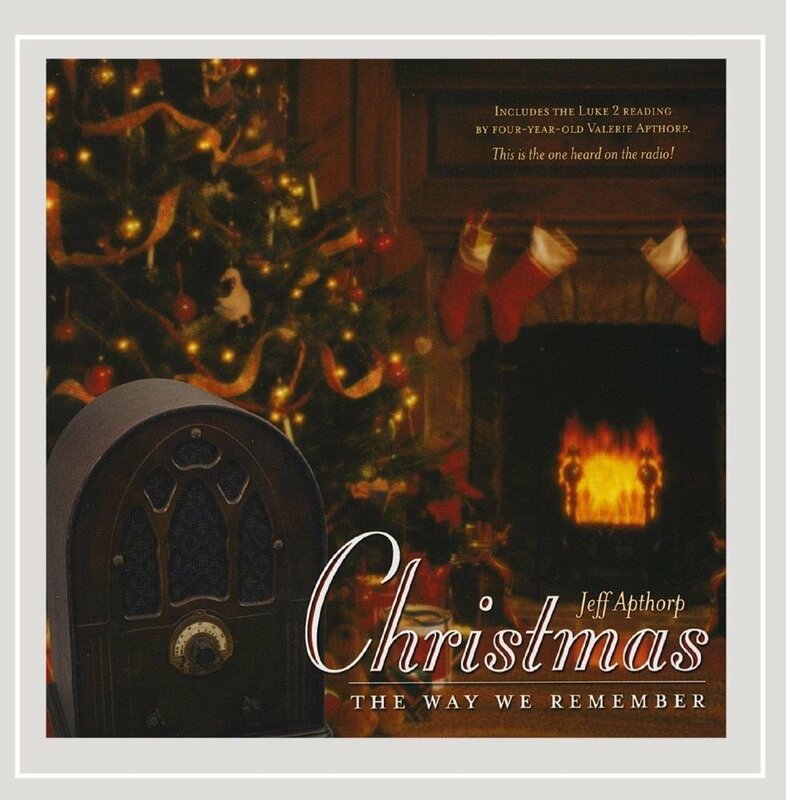 The inside cover of the CD has a photo of Val playing the background accompaniment of Silent Night, which she arranged and performed in 2005.